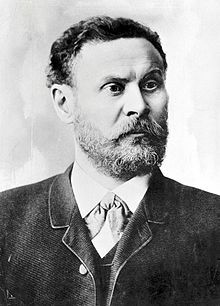 Otto Lilienthal (23 Mey 1848 – 10 August 1896) wis a German pioneer o aviation who acame kent as the Glider Keeng. ↑ "Otto Lilienthal." Encyclopedia of World Biography, 2004. Retrieved: 7 January 2012. This page wis last eeditit on 29 September 2015, at 22:40.